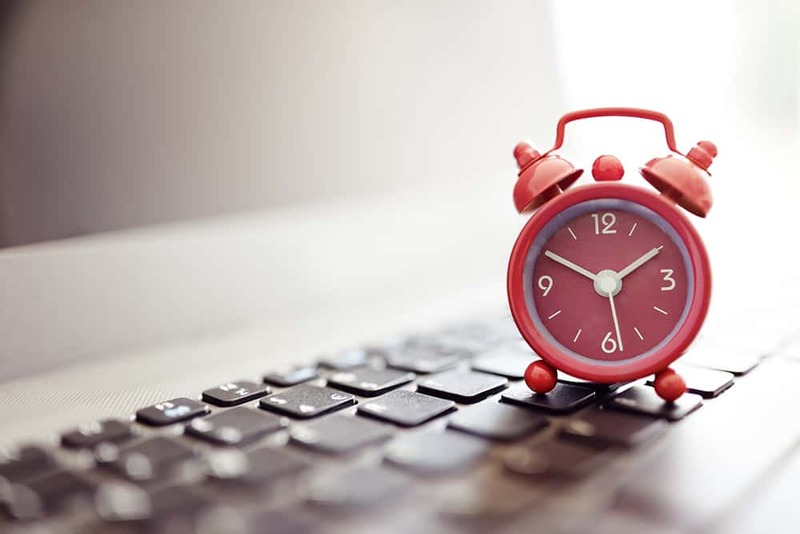 Research indicates that websites for businesses across verticals take an average of 8.66 seconds to load on a desktop, and 22 seconds to load on a mobile device. Industry experts recommend that if organizations do not want to lose valuable traffic, a site should load in no more than three seconds. Depending on which platform your site is built on, there are a number of steps you can take to improve site speed. Learn how to optimize a WordPress website for speed with 13 simple tasks. Test Site Speed: Using tools like Pingdom and Google PageSpeed Insights can help you understand just how quickly your site is loading. These free tools give you invaluable insight into load time on an asset by asset basis. As you optimize your WordPress website for speed, continue to check with these tools to see how load speed improves. Choose the Right Host: You can host your WordPress site with any number of service providers, but you want to choose the highest performing ones to ensure your site loads quickly. We recommend WPEngine, BlueHost, or Liquid Web for ideal performance and speed. Install a Caching Plugin: A caching plugin can make your WordPress site load up to five times faster. The reason a caching plugin is so essential is that WordPress pages are dynamic. That means every time someone navigates to your site, these pages are built in that moment and many processes take place to construct these dynamic pages. A caching plugin creates a cached version of your page for users to access. This makes it much faster for visitors to engage with your site. 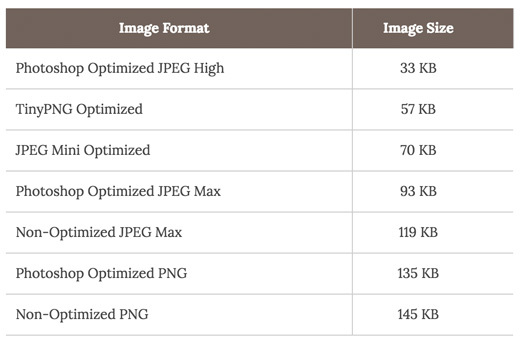 Optimize Images: Images play an important role in engaging your target audience. However, incorrectly formatted graphics can decrease WordPress load times. First, you want to make sure you are only using images where needed. If you can achieve the same look using CSS and HTML code, do that and skip the image as this will help with load time. You also want to optimize your image files (meaning saving them in a format that results in the smallest file size without compromising image quality) to ensure they aren’t so large that they hinder site speed. 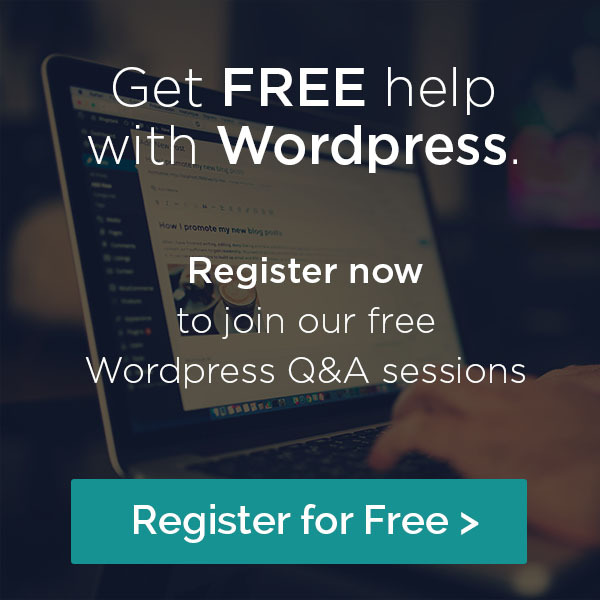 Regular WordPress Updates: WordPress maintenance is vital. Updated versions of plugins and themes are regularly released. Additionally, the WordPress platform undergoes routine changes to improve performance. You or someone on your staff should be taking the time to maintain your site, so that load times remain fast for users. Remove Unneeded Plugins: Many times during WordPress setup, plugins are installed that aren’t necessary. These plugins slow down your site. Comb through the plugins installed and remove any that don’t serve a specific function to improve your website. Use Excerpts: WordPress defaults to displaying full content on our homepage and archives. By simply adjusting this in your site’s settings, so only excerpts are displayed, you significantly improve load time. Paginate Comments: Comments on blog posts are an indication that people are engaging with your site, which is outstanding. However, comments slow down load times. By breaking comments into pages, a quick fix in your site’s settings, you eliminate this load issue while still maintaining an ongoing conversation with your readers. Employ a Content Delivery Network (CDN): Site speed varies depending on location. With a content delivery network, static versions of your site are stored on multiple servers in different locations. When people navigate to your site, they are shown the static version of your website that is on the server closest to them. This dramatically improves site speed. Install a Theme Optimized for Speed: There are thousands of WordPress themes to choose from when building your site, but when it comes to speed they are not all created equal. Make sure to select one that prioritizes speed optimization. Your best bet is to choose a simpler theme and install the plugins necessary to achieve the overall look you desire for your website. Use Faster Gallery and Slider Plugins: Common elements of web design, galleries and sliders perform well with users, as long as they don’t prohibit site speed. You want to use plugins like Soliloquy and Envira Gallery if you are going to include a slider or gallery on your site. These plugins perform the best and don’t slow down your site. Upload Video Correctly: While you can upload videos directly to your website, you should avoid doing so as it greatly impacts site speed. Instead, post videos on YouTube or Vimeo, and then embed those videos on your site. Optimize WordPress Database: After years of using WordPress for your website, you probably have an extensive database filled with revisions, unused tags, trashed pages, and other unnecessary items. Install a plugin such as WP-Sweep to eliminate these speed-reducing pieces of information that are cluttering your WordPress database. Don’t forget to always do a backup first! A lot of processes go into optimizing WordPress page speed. If you don’t have the time or know-how to manage these tasks on your own, contact Proactive WP today. Our team of WordPress experts can set up and maintain your site, so you don’t have to worry about managing these responsibilities.